It’s no secret that our local or indigenous handlooms form a rich part of our historical legacy. 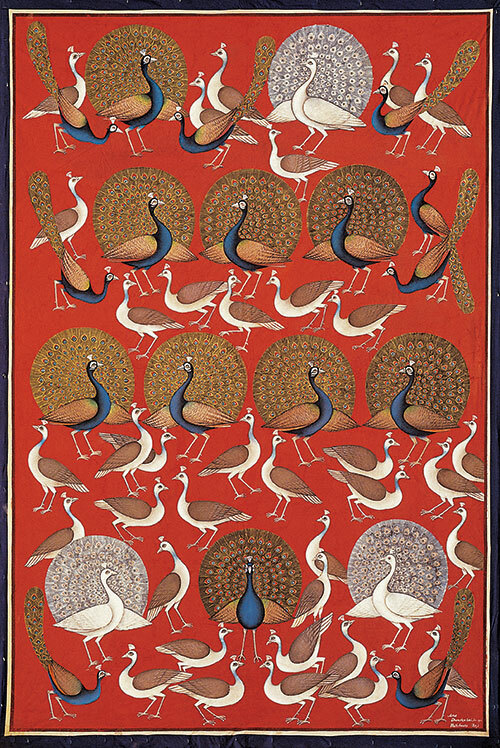 And one man, who led the revival of India’s once-static textile traditions, through his Vishwakarma exhibitions through 1980s, was Martand Singh. Between 1981 and ’91, Singh — affectionately known as Mapu — curated seven exhibitions related to the country’s crafts history, championing the cause of lost weaving and dyeing traditions, leading a revival of sorts. Now, Devi Art Foundation, and the National Handicrafts and Handlooms Museum in New Delhi, is hosting the exhibition A Search In Five Directions — organised in memory of Mapu, drawing from his Vishwakarma series. Curated by industry stalwarts Rakesh Thakore, Rta Kapur Chishti and Rahul Jain, the showcase includes creations that amply ‘reflect fresh explorations in technique and aesthetics’. This mammoth initiative is sure to help new viewers discover textures, weaves and dyes of India through several interesting and enlightening exhibits. 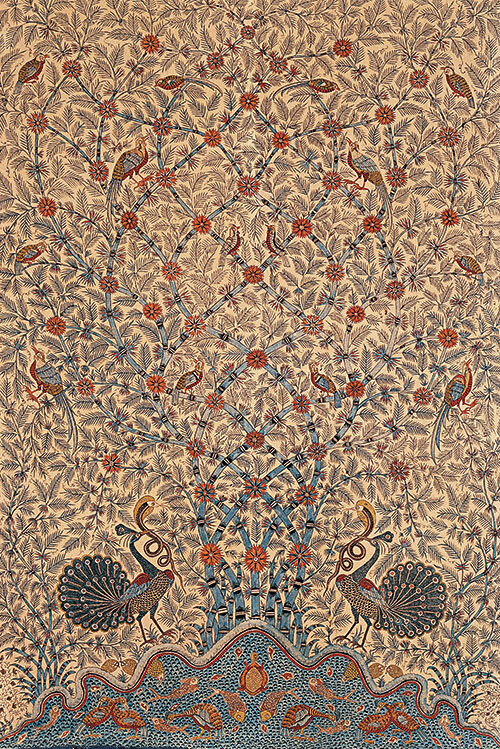 A Search In Five Directions is on display at the National Handicrafts and Handlooms Museum, New Delhi until March 31. 2018.